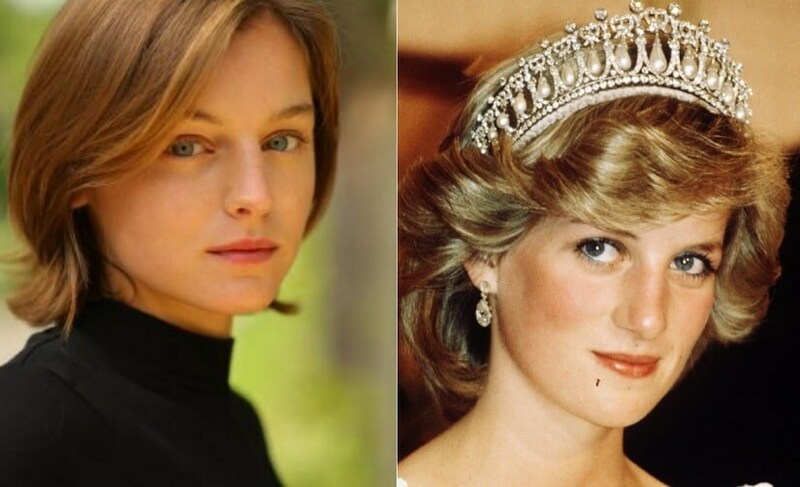 Netflix on 10 April announced in a press release that Emma Corrin will portray Lady Diana Spencer in the streaming giant’s award-winning drama series, The Crown. Peter Morgan, who has created the two-time Emmy-winning series said, "As well as having the innocence and beauty of a young Diana, she also has, in abundance, the range and complexity to portray an extraordinary woman who went from anonymous teenager to becoming the most iconic woman of her generation." Corrin who is the latest member to join The Crown will soon be making her film debut with the historical drama Misbehaviour, opposite Keira Knightley and Keeley Hawes. 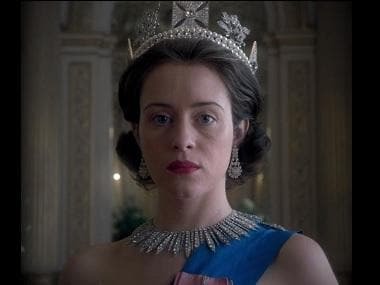 The Crown Season 3 will premiere later this year. The show jumps forward in time with different stars playing members of the royal family of Great Britain every two seasons. In season 3, Olivia Colman will play the role of Queen Elizabeth as she replaces Claire Foy, while Tobias Menzies will play Prince Phillip. Netflix content chief Ted Sarandos revealed in 2018 that the third season of The Crown will throw light on the journey of Queen Elizabeth from age 29 to, presumably, the current day. He also added, "We'll see it layout over decades. 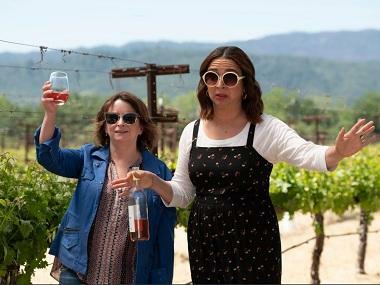 The idea is to do this over six decades, in six seasons presumably, and make the whole show [run] over eight to 10 years." Princess Diana died in a car accident in August 1997 and her death was heavily mourned by the public.